The Polisario leaders are beginning to recognize publicly their latest setbacks in the diplomatic battle against Morocco despite the all-out support of the Algerian government. 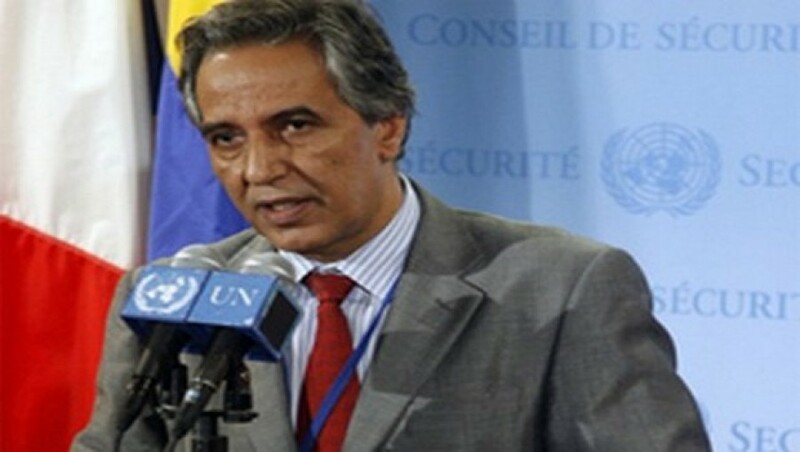 In recent statements circulated by the Algerian media, Polisario representative Ahmed Bukhari indirectly admitted that one of the latest battles taking place at the United Nations headquarters in New York ended up in favor of Morocco. Bukhari poured out his anger at the UN and the Security Council, saying the two institutions have lost their credibility as they adopted a double-standard approach. Through the statements of Bukhari and other separatists, including the Front’s leader, Mohamed Abdelaziz, the Polisario gives the impression that it is losing its last trump cards including its aspiration to expand the MINURSO mandate to tighten the noose around Morocco. After the UN Secretary General and the Security Council shattered their hope by a clear-cut niet to its request and after the Polisario failed to intimidate the UN by its menace to resort again to armed struggle, the separatist front is now threatening to reconsider its cooperation with MINURSO. For Morocco, the situation is progressing in a favorable way particularly to its autonomy proposal for Western Sahara, while for the Polisario and Algeria, it is rather time to acknowledge the failure of their intransigence at the UN-sponsored peace talks. They likewise need to acknowledge the failure of the latest maneuver of Algeria that pressured the African Union’s Peace and Security Council to urge the UN Security Council to extend the MINURSO prerogatives to human rights monitoring in Western Sahara. It was a waste of time from the outset. The UN Security Council has flatly rejected the African Union’s request. Moreover, the Security Council is about to extend the MINURSO mandate for one year and to urge, for the first time, Algeria as the host country of the Sahrawi refugees, to authorize the identification of these refugees. In the Polisario headquarters in the Rabouni camp as well as in Algiers, the United Nations’ blow was bitterly felt. Algerian and Polisario leaders are increasingly convinced that their claim to organize a self-determination referendum is being buried forever.